Commercial real estate in the American West, including in many local communities, is trending away from large strip malls on the outskirts of town and toward smaller shops in town centers, according to a new study sponsored by the Sonoran Institute. Even some of the large format “big box” retailers are taking a new look at an old concept, the downtown department store, noted Clark Anderson of Glenwood Springs, whose local team of Sonoran Institute researchers were part of the Community Builders “RESTORE” project. In that study, 90 percent of survey respondents said they would prefer to live within easy walking or biking distance to amenities such as shopping and civic and community activities. The commercial trends study found that real estate investors and developers are now reacting to that preference by focusing their interests more inward. Retailers are responding with smaller-square-footage locations in areas that offer a diverse set of possible activities within walking distance, the study finds. But not all markets are the same, and communities need to be careful not to take the one-size-fits-all approach, the study also recommends. What might work in Grand Junction, for instance, might not work so well in Glenwood Springs or Carbondale, Anderson said. The report looks at a town’s size, location, population density and mean income as a guide, and identifies three types of Western cities. Tier A (large) includes Grand Junction, Durango, Fort Collins, Telluride, Boise, Idaho and Casper, Wyoming. Local communities such as Glenwood Springs, Carbondale, Basalt, Eagle and Rifle fall into the Tier B (medium) category along with Idaho Falls, Idaho, and Helena, Montana, while Tier C (small) includes places like Buena Vista and some of the more remote parts of Idaho and Montana. The report matches these types of cities with recommendations for mixed-use development that are more consistent with the realities of those communities. 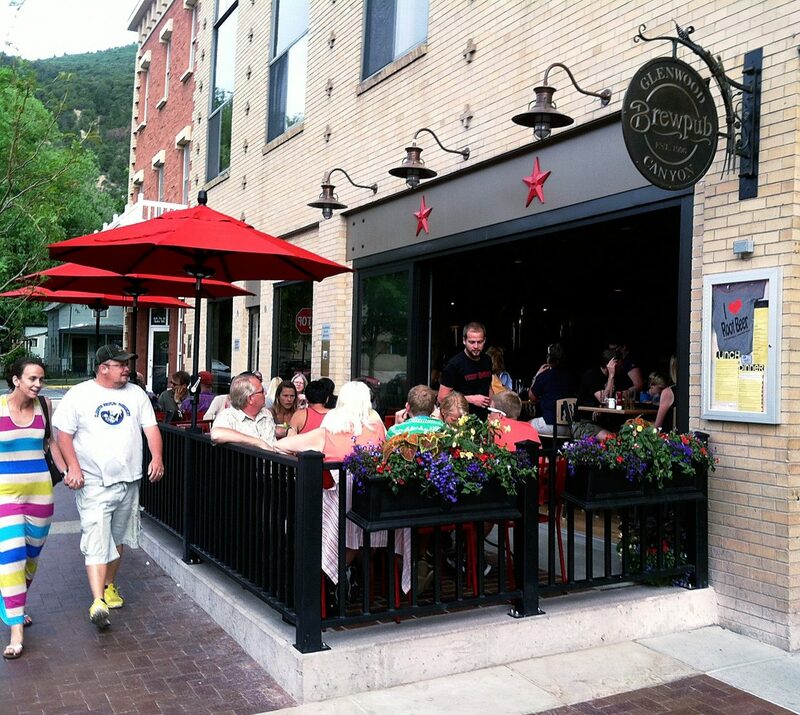 In Glenwood Springs, the trend toward more downtown retail is perhaps a little behind other communities, Anderson said. But the groundwork is being laid with projects such as the Seventh Street “renaissance,” where new outdoor dining spaces have been created, and with the planning for eventual redevelopment of the confluence area west of the existing downtown Glenwood, he said. The Sonoran Institute is working with the city of Glenwood Springs and the Downtown Development Authority to update the city’s confluence master plan, looking at mostly undeveloped areas along west Seventh Street and where the new Eighth Street connection is being planned. “The biggest way communities can use the information in this study is to set realistic expectations for what they can accomplish,” Anderson said.